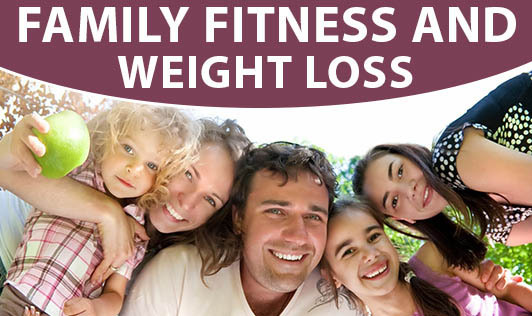 Making exercise a family activity not only helps improve every family member's physical health and well being, but it's also good for our spirits and aids in family bonding. Weight loss and exercise can be hard to maintain without help. Fortunately for many of us, help is close at hand and comes in the form of our family.